Why do people around the world seek to migrate to Australia? To secure a brighter future for themselves and their family. Australia currently enjoys one of the healthiest economies around the world. This leads to higher career, job, financial and business prospects for people that reside in Australia. The Land Down Under also boasts many of the world's leading education and academic institutions for those that are looking to further their studies. 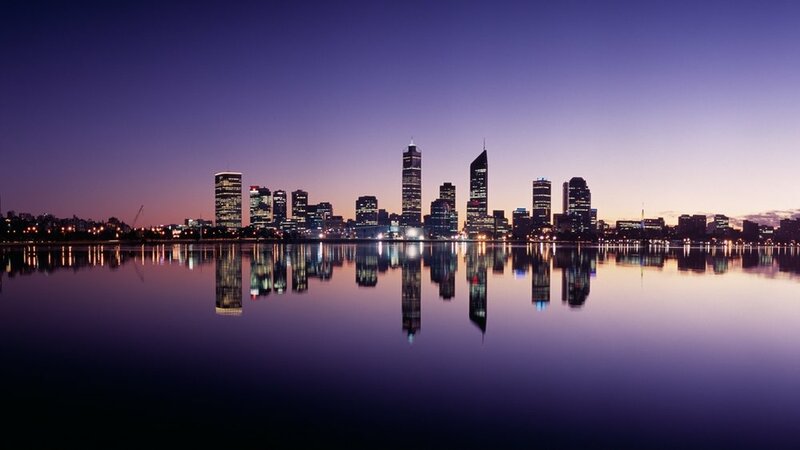 Many that migrate to Australia do so to increase their quality of life that Australia is renown for, with Perth, Melbourne and Sydney consistently ranking as the Top 10 cities to live in globally. The Australian migration process can be complicated and challenging. First, one has to identify the appropriate visa to apply for. Depending on one's circumstances; e.g. occupation, skills, age etc, one may apply for a permanent residency or a temporary one. There are many factors to consider and steps to take in the Australian migration journey. Migrate Aussie simply makes your Australian migration journey easy for you. The best part is, if you don't get your desired outcome, you won't lose a single penny! Get started on your journey towards your Australia with us! Our agents are officially registered with Migration Agents Registration Authority (MARA), an official Australian Government Authority. We save you time and money by determining at an early stage if you qualify for immigration and what your best visa options are. We also propose alternative visa pathways which may not be known to applicants. There is a high risk of failure for do-it-yourself migration applications. We're an officially recognised migration agency that gives you reassurance and peace of mind to be able to plan ahead with confidence. Whether its a 457 Skilled Visa, permanent residency or family-sponsored visa, we deal with applications for every Australian visa. If you've got family members in Australia, they can help your migration case through sponsoring you. Family relations that can help you with your visa applications are your parents, partner, spouse, children or first-cousins. Some Family-based visa sponsorships are used in conjunction with your primary visa type application. For example, you might be applying for a Skilled Migration visa, while a family member sponsors you. However, there may be location limitations for such a sponsorship to take place. More details about family-based visas can be found here. b) have a required and necessary skill(s), described in the Australian Skilled Occupations List. More detailed information about the 457 visa can be found here.